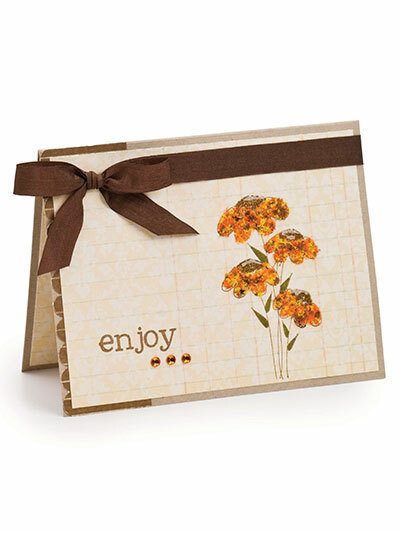 Send a simple yet stunning autumn greeting. No materials are included with the purchase of this pattern. This e-pattern was originally published in the September 2010 issue of CardMaker magazine. Size: 5 1/2" x 4 1/4".